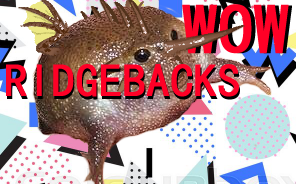 TOPIC | Steal a Gen One! So, this goes basically like all the other Steal a dragon threads. You go through the lair of the person above you and 'steal' the gen1 you like most. If there's already a thread like this, sorry in advance. As no person has posted yet, I'm gonna steal one of my own gen1s. [url=http://flightrising.com/main.php?dragon=2552577] [img]http://flightrising.com/rendern/350/25526/2552577_350.png[/img] [/url] This boy here. 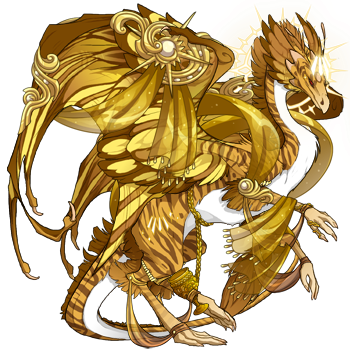 I didn't get to gene him yet (He'll get either Crystal/Facet/Spines or Bar/Daub/Spines though) but damn, I love him. He's also been my very first gen one, apart from my progens. So, this goes basically like all the other Steal a dragon threads. You go through the lair of the person above you and 'steal' the gen1 you like most. If there's already a thread like this, sorry in advance. As no person has posted yet, I'm gonna steal one of my own gen1s. This boy here. I didn't get to gene him yet (He'll get either Crystal/Facet/Spines or Bar/Daub/Spines though) but damn, I love him. He's also been my very first gen one, apart from my progens. a machine that spies on you every hour of every day. @Osayio Lol, I wanted to make this thread. You were faster than me! :D [url=http://flightrising.com/main.php?dragon=9364042] [img]http://flightrising.com/rendern/350/93641/9364042_350.png[/img] [/url] He has pretty warm colors! (Everything in my lair EXCEPT Forever Arquen and hatchlings for sale is first gen.) @Godspeed [url=http://flightrising.com/main.php?dragon=2758345] [img]http://flightrising.com/rendern/350/27584/2758345_350.png[/img] [/url] Lovely accent! He has pretty warm colors! Crystal/Facet second gens for sale! yes, good Ridgie. Attempted to pet, but cannot find spot that is not spikes? @Blissfire [url=http://flightrising.com/main.php?dragon=9780953] [img]http://flightrising.com/rendern/350/97810/9780953_350.png[/img] [/url] I've always had a weakness for shadowy dragons! I've always had a weakness for shadowy dragons! @sunnyswipe [url=http://flightrising.com/main.php?dragon=9049692] [img]http://flightrising.com/rendern/350/90497/9049692_350.png[/img] [/url] Gorgeous! Feel free to ping me - I like chatting!